Wall Street taking us for another ride. In 2007, their stupid schemes and frauds crashed our economy, destroying middle-class jobs, wealth, and opportunities. Far from being punished, however, the scofflaws were bailed out by their Washington enablers — so the moral lesson they learned was clear: Stupid pays! Go Stupid! Sure enough, here they come again. Rather than investing America’s capital in real businesses to generate grassroots jobs and shared prosperity, Wall Street is siphoning billions of investment dollars into speculative nonsense — such as bundles of high-risk, subprime auto loans. 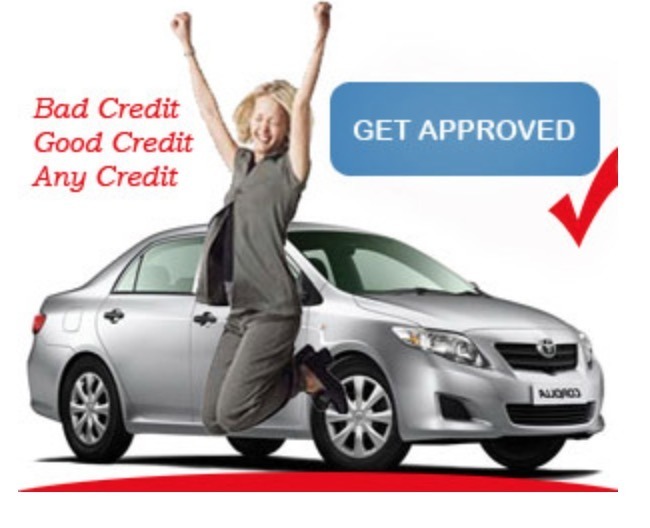 It works like this: Car dealers, eager to goose up sales, hawk new vehicles to lower-income people, offering quick loan approval, even to those with poor credit ratings. Banks — eager to hook more people on monthly car payments — okay these subprime car loans without verifying the buyer’s ability to pay. Then, a Wall Street bank’s investment house buys up thousands of these iffy individual loans, bundles them into multimillion-dollar “debt securities,” and sells them to wealthy global speculators. Last year alone, Bloomberg reports, banks sold $26 billion worth of these explosive bundles of car loans. This is a gaseous repeat of Wall Street’s subprime mortgage bubble that burst a decade ago. The scam generates easy money at the start for speculators and banksters. But as more and more buyers are unable to make their car payments, defaults build up — and the whole financial bubble pops. Wasting America’s much-needed investment capital on a scheme that intentionally puts people in cars they can’t afford with loans they can’t repay isn’t only stupid, but immoral — and it’s killing our real economy. Why are we letting elite Wall Street loan sharks do this to us?